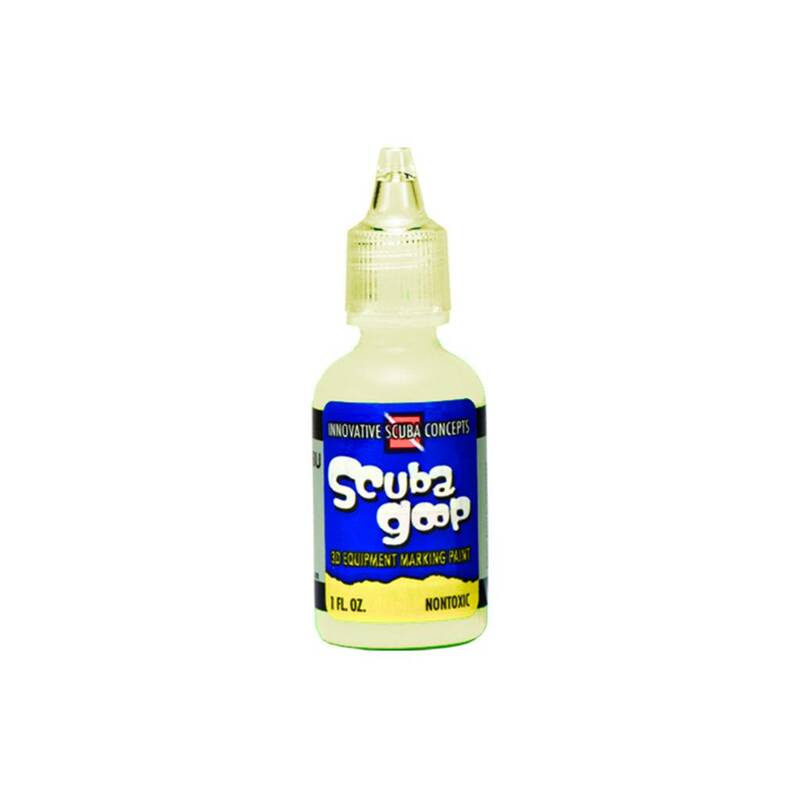 Never lose a piece of equipment on a boat again. 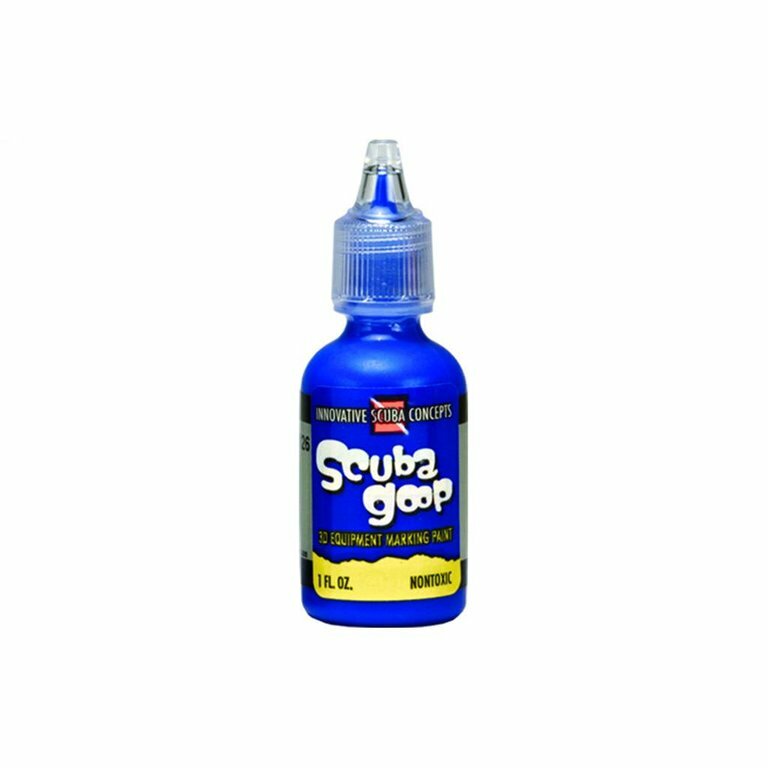 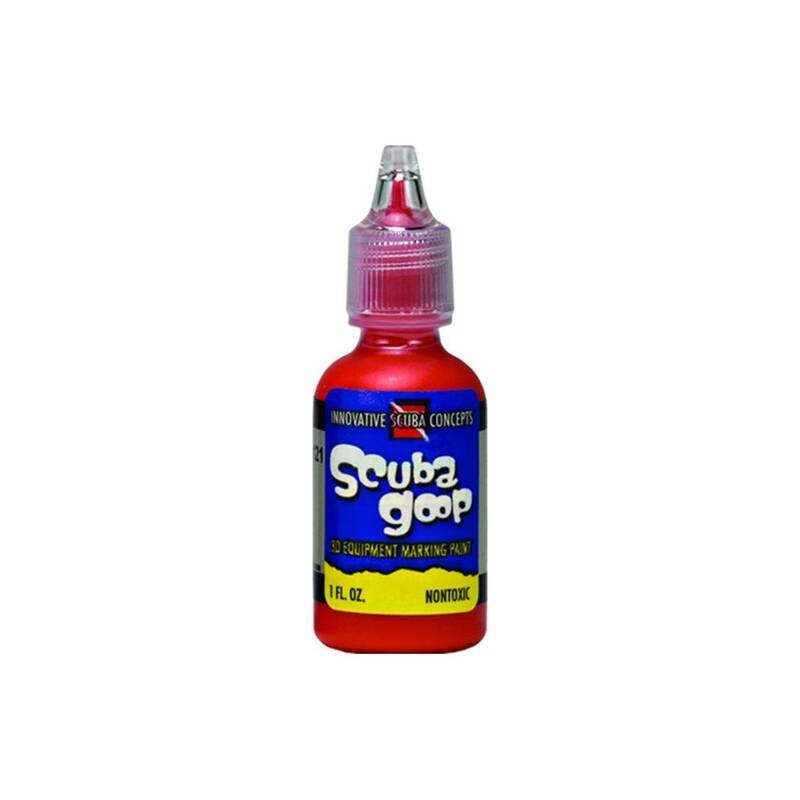 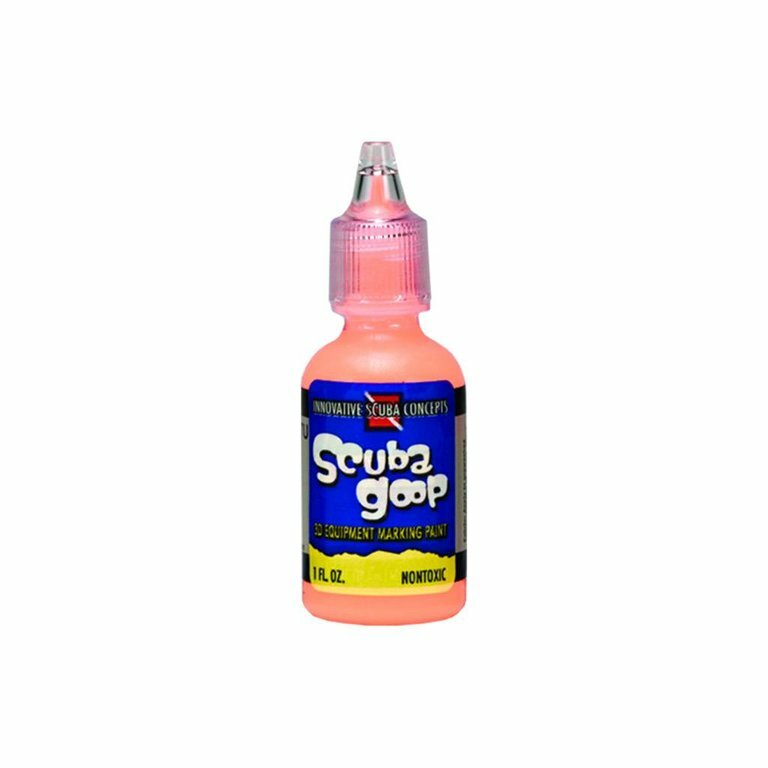 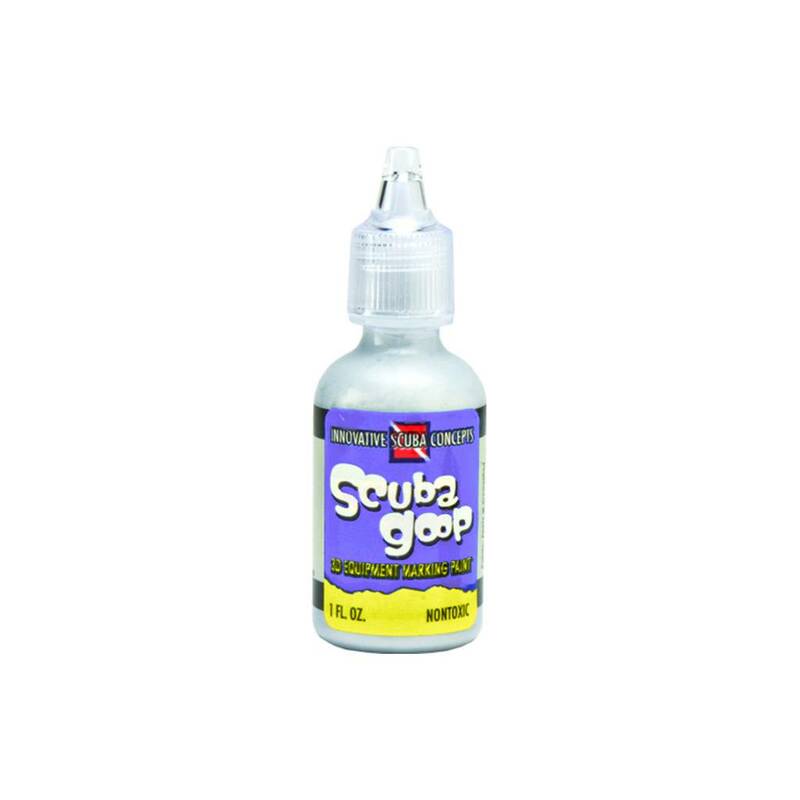 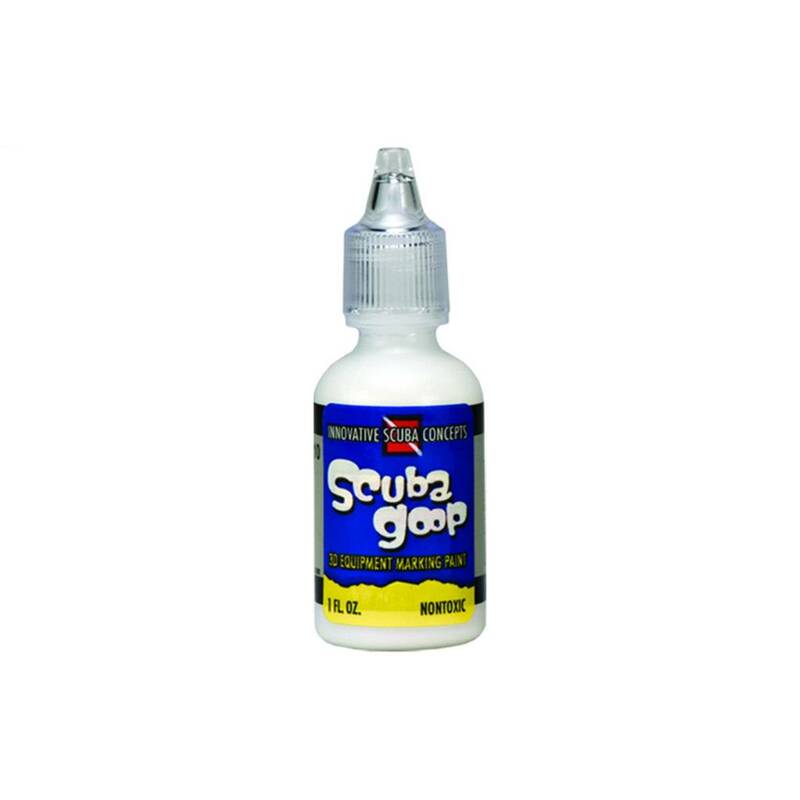 By marking your name in Scuba Goop, you can make sure people know not to take your stuff. 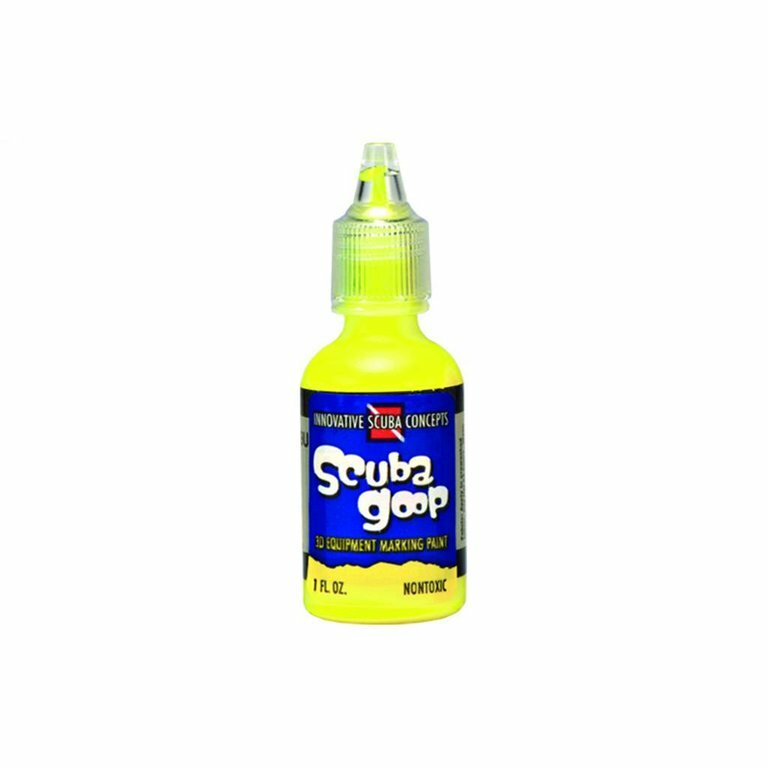 Additionally, you can make repairs in the field by applying the same goop to bond a variety of materials.